book review | Views of an atheist techno-pagan. 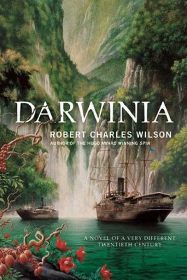 Darwinia proved to be a surprising book. 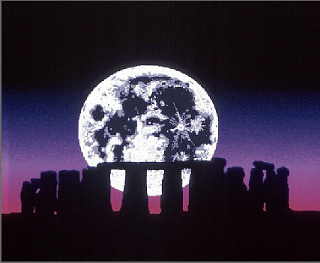 Set on our own Earth, history takes a very odd turn when on an entirely different level of the universe something goes very wrong. Part of the Earth changes, explorers and adventurers head out to investigate, make profits or find a new life for themselves. Dangers are plentiful. Darwinia plays on different levels, where human greed and desires are no match for the plans that are unfolding on a higher plain. Some people in Darwinia turn out to have more of a background than they thought, and that makes them important for the future. 5 stars and worth every one of them.